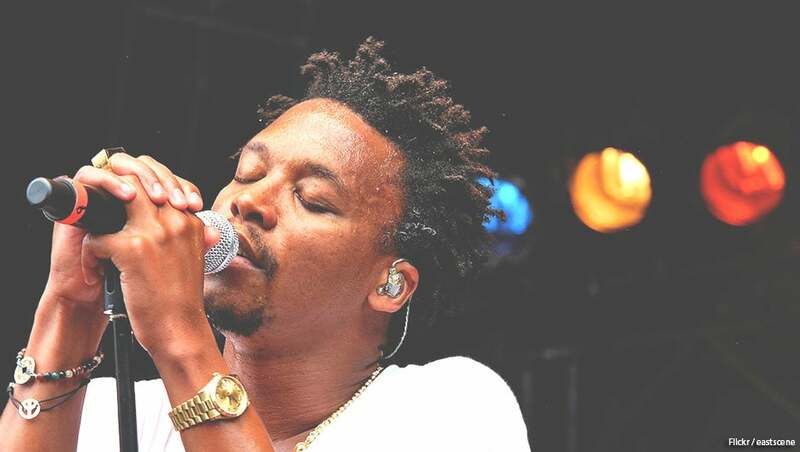 Earlier this week, the Chicago rapper Lupe Fiasco launched the nonprofit organization, Neighborhood Start Fund, which will be aimed at helping those in underserved communities “turn ideas into start-ups.” Cofounded by head of global partnerships for Waze, Di-Ann Eisnor, Neighborhood Start Fund will be a launching pad for entrepreneurs in inner-cities to get the funding, resources, training, mentoring, and connections they need to make their businesses successful. The organization plans to hold a kickoff event for the fund through a live pitch event in Brownsville in Brooklyn, NY next month. According to RollingOut, the Neighborhood Start Fund has just launched an idea competition with a live pitch event scheduled for November 13, 2015. Participants in the competition will pitch their startups to a judging panel made up of leading figures in food, retail, entertain, and technology. Finalists will have the opportunity to win $5,000 to transform their ideas into prototypes. Those who are a part of the Brownsville community and are interested in pitching should submit their ideas by October 30th.